Discussion in 'GPS Tracks - Rockies' started by Cannonshot, Jul 30, 2013. 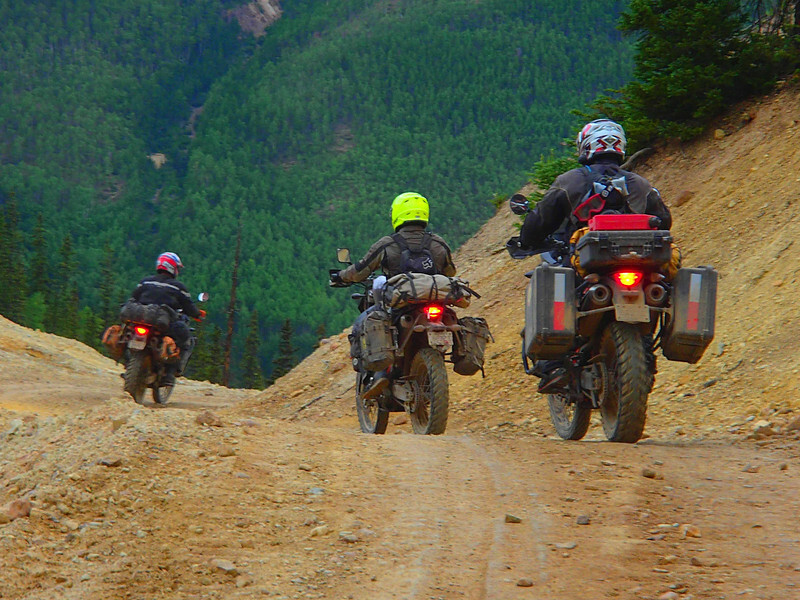 This this the GPX for the ride reported in CannonTrek.CO - Bashing Big Bikes in the Backcountry. 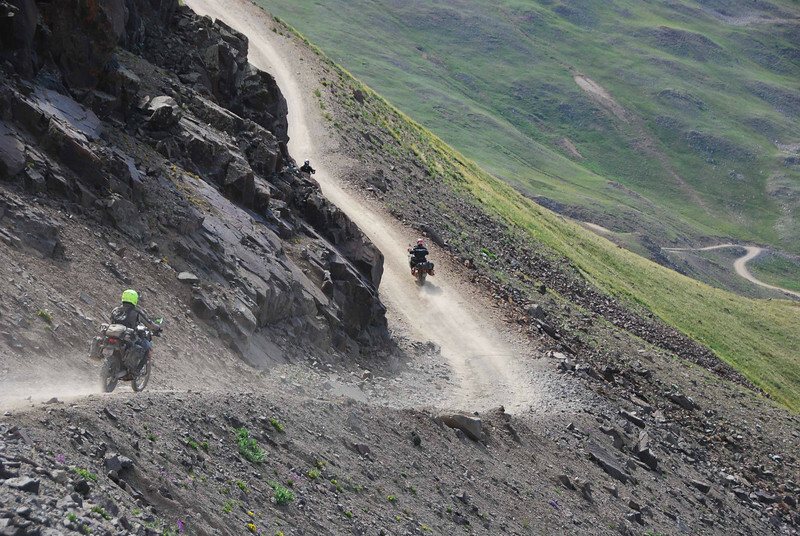 It is a 1,300 mile ride that takes in some scenic and entertaining riding across several regions in Colorado. 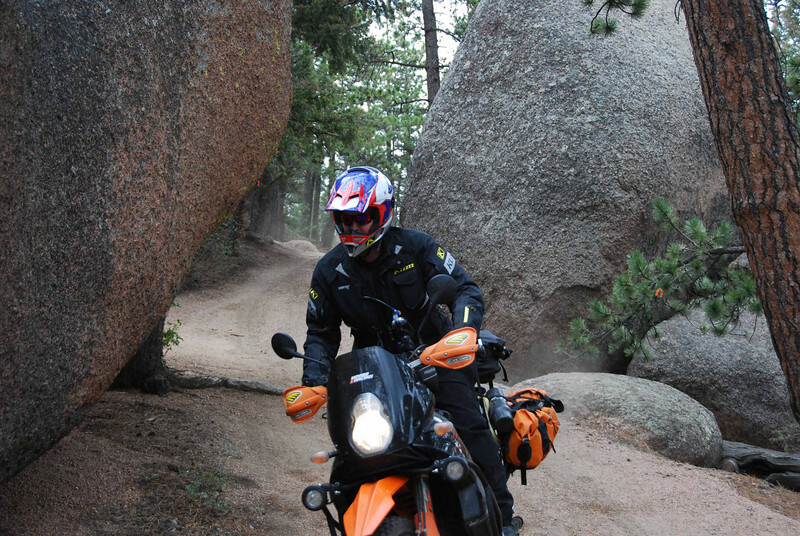 Details and photographs of the route are included in the above ride report. Previously downloaded 1833 times from a prior personal site.